At FastFingerprints, we strive to provide the ultimate service in terms of convenience and effectiveness for our customers. This includes offering many convenient locations throughout Ohio, and being able to come to you! With on-site mobile appointments, we offer convenient services to large groups of individuals needing fingerprints or drug screening. We can travel wherever your office or business is located within or near Ohio. Worried your office might not be large enough to accommodate your entire workforce or staff all at once? Not a problem – we can make arrangements for our mobile fingerprinting unit to meet you at a convenient location of your choosing. There are no additional costs if your group exceeds 25 or more! Groups smaller than 25 may be subject to a mobile charge. 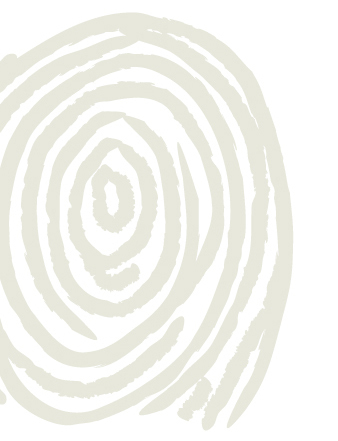 Call 1-877-932-2435, ext.6291 or 614-508-6291 for details about FastFingerprints' mobile fingerprinting services. Start by Clicking Here!!! Fill out the request form and you can fax it to 1-614-457-8930 or email to contactus@fastfingerprints.com, with "Mobile Request" in the subject line. ***All appointments are subject to availability.